Yoga is believed to have originated in India as part of one of the original schools of Hindu. While Hindu traditions have had a major impact on yoga, you do not need to subscribe to the Hindu religion in order to enjoy all of the health and relaxation benefits of the ancient practice. Designed to test the rigour of body and soul, yoga began as a form of meditation developed by Hindu monks. The various stances and routines are designed to increase mindfulness and focus. That’s why a yoga weekend retreat is perfect for relaxation and bringing you back to a calm state of being. Yoga has become increasingly popular since the 1980’s due to it being linked with long lasting benefits including increased vibrancy, increased quality of life, improved mental health and decreased pain. Yoga has more recently been adopted in the Western world. This has led to the rapidly expanding popular of yoga weekend retreats focused on escaping the hustle and bustle of everyday living. Yoga is especially well-known for improving musculo-skeletal health. The musculo-skeletal system refers to all of the muscles, joints, and bones used for locomotion. As the body ages or suffers wear and tear from accidents or injuries, the musculo-skeletal system can become a source of pain. Stiff necks, sore backs, and numerous other conditions can keep you from living a full and happy life. Yoga encourages the stretching and toning of various muscles and helps maintain the overall health of the musculo-skeletal system. If you are feeling worn out a Yoga weekend retreat could be just the thing you need to rejuvenate your health! A Yoga weekend retreat will also provide a fresh change of scenery. Oftentimes people become too caught up in their lives and have trouble detaching from their daily habits and activities. Escaping for a few days of rest and retreat is a great way to step back and find the peace and quiet you need. Spending time with loved ones in a tranquil ecosystem focused on health improvement can bring you closer together. 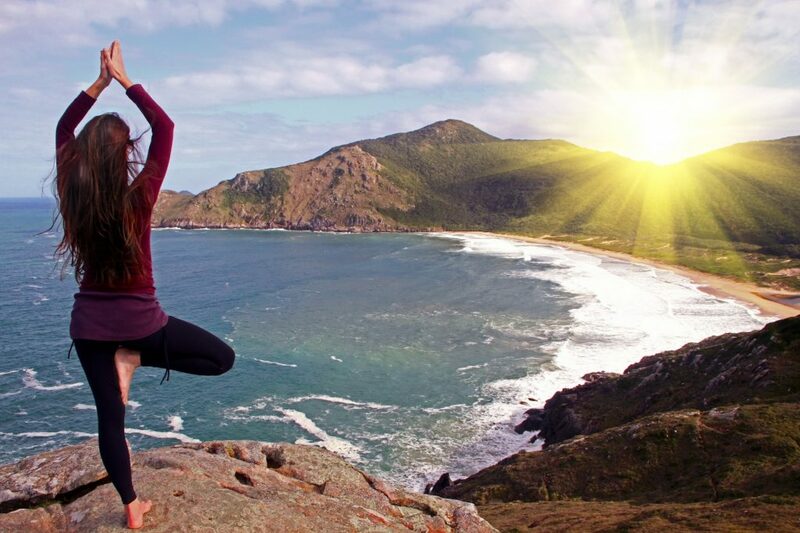 A yoga weekend retreat will encourage harmony and shared experiences. The host of your yoga weekend retreat will be able to tailor the practice to suit your needs whether you are a beginner or advanced. The facilities and setting, often near the mountains or sea will maximise the benefits of your experience and development.